The sayings “Art Imitates Life” and its inverse, “Life Imitates Art” are, at this point, ubiquitous. This is because in every corner of the world, art is currently being made and shared to reflect or be reflected by the current condition of our society. Be it a reflection of great suffering or great joy, art can be appreciated by all walks of life. And the most prominent and celebrated portrayal of art is through film. 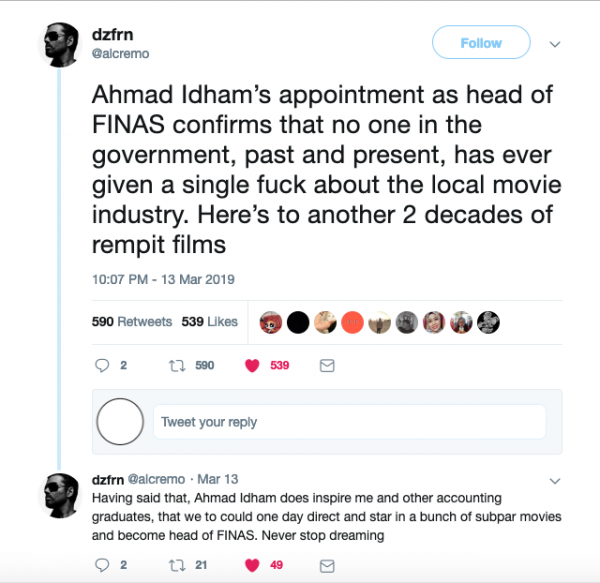 If you’ve been keeping in touch with the ins and outs of the local film industry, you must know by now that Ahmad Idham (yes, that dude from Spanar Jaya 20 years ago) was recently appointed as the CEO of FINAS. If you’re not a part of the film community, you must be thinking… Who? What? And why the hell does it matter? FINAS, known as the National Film Development Corporation of Malaysia, was established in 1981. It is the lead government agency responsible for Malaysia’s film industry and it governs the promotion, cultivation and facilitation of the development of this industry. In other words, it’s pretty damn important when it comes to the quality of films that are being produced and premiered in Malaysian cinema. Now, picture FINAS as the vehicle that is driving our country onto a road that leads to two diverging paths. The first path directs Malaysia’s film industry into global recognition and respect, catalysing poignant works of art that are filled to the brim with potential and promise. 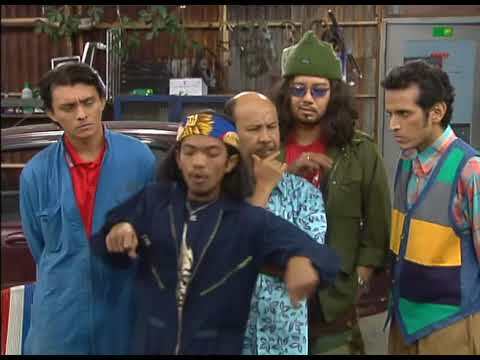 On the other end, the second path leads to a bleak and desolate dystopia where, similar to Groundhog Day, every day is the same and blinking lights headline the upcoming formulaic rempit film starring the same tired actors. Remember what I said about how art imitates life and vice versa? If the current CEO of FINAS is a director who’s helmed numerous films depicting mindless violence, asinine romances as well as capitalising on the sexualisation and domestication of women, what do you think will happen to our society as a whole? 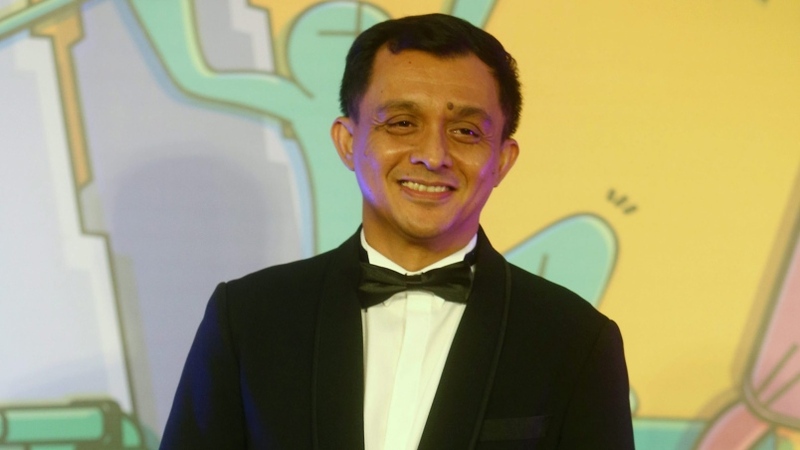 The situation may appear hilarious on the surface (with the help of the amazing individuals on Twitter), but once delved into deeper, Ahmad Idham is responsible for moulding the minds of the youth. 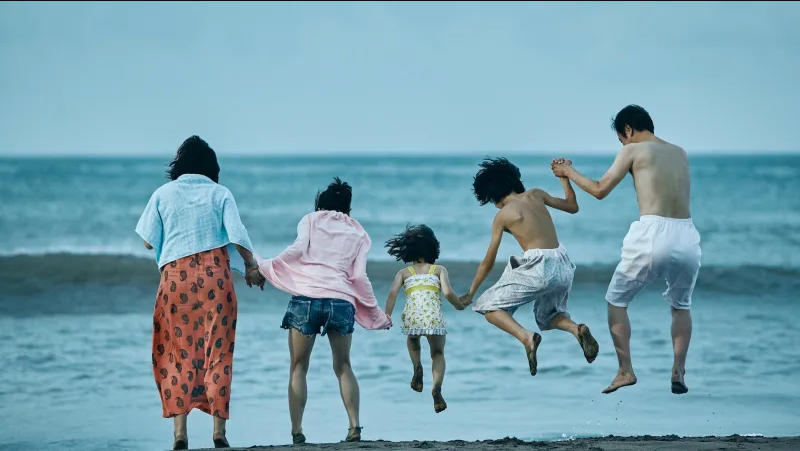 In 2018, a survey was conducted to determine the demographic of the audience at Golden Screen Cinemas (GSC). It has been reported that 19% of the 6893 respondents were under 20 years old and that almost half were within the age range of 21-29. 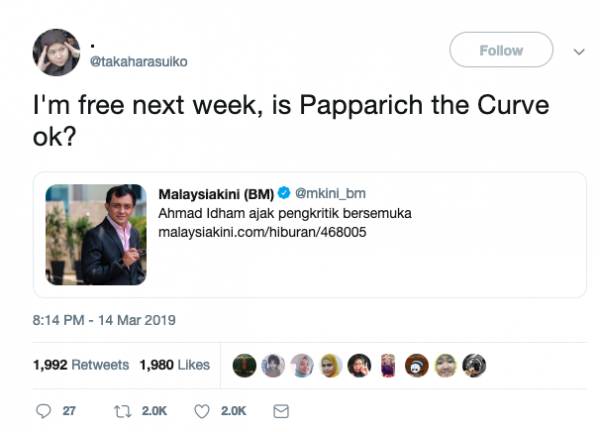 If FINAS continues to feed and numb Malaysians with their pejorative messages, they will be cultivating a brainless society that idolises Mat Rempit culture and objectifies women. As Malaysians, it is important to voice our concerns regarding anything we deem integral to the betterment of our country. But, as Malaysians, we must also remain optimistic and hopeful that our local filmmakers are capable of choosing the right path for our film industry. 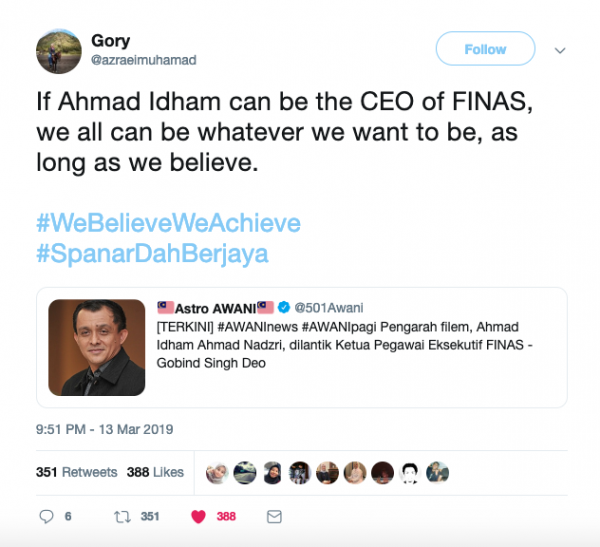 In this case, Ahmad Idham has acknowledged the backlash and is adamant on reinvigorating our murky idea of FINAS. 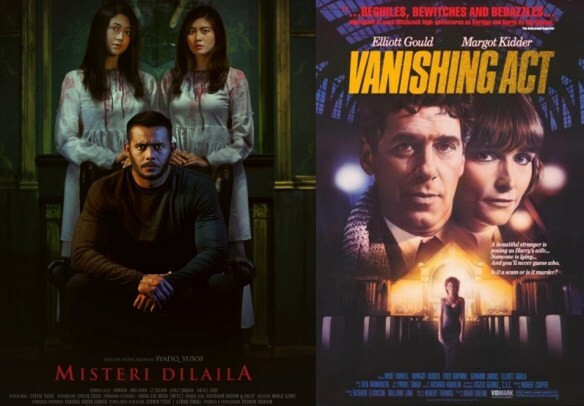 Is Local Horror Film ‘Misteri Dilaila’ a Rip Off? Here’s What The Director Had To Say..
Now, that’s a plot twist. JUICE spoke to Taufiq Kamal about Terbit 23 and Rozita Binti Roslan, the film that sparked his interest in directing, and his thoughts on the MPDG trope.